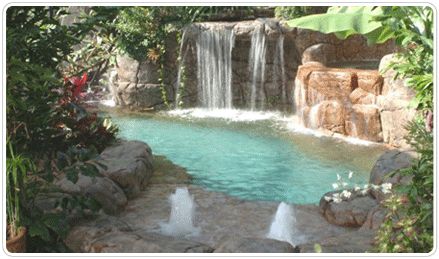 Professional Pool & Spa Maintenance - We Are One Call Away! 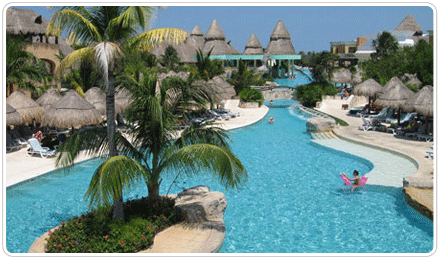 Pools made beautiful, clean and safe! Let us make it easy for you; affordable and fast. 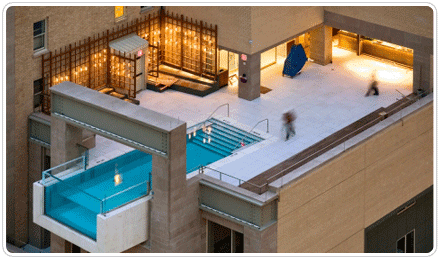 Sunline Pool and Spas services Commercial and Residential pools. 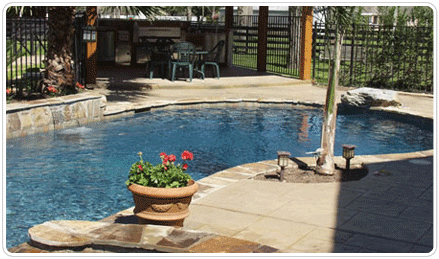 Our professionals can handle all aspects of your pool's needs. We have over 30 years of experience in the pool industry and have always held A+ ratings with the Better Business Bureau. Sunline is state licensed, bonded and insured. 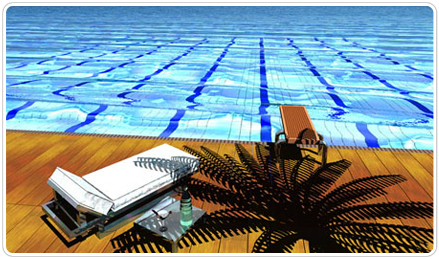 Swimming pool owners have to constantly keep on top of the maintenance of their pool. Not only is this a headache in the sense of the need to be regularly testing the water but it’s easy to get it wrong. Using the wrong equipment and making mistakes in balancing the water chemistry are easy to do. 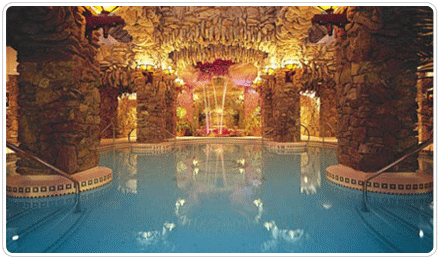 At Sunline Pool & Spa our goal is to make life easy and worry free. 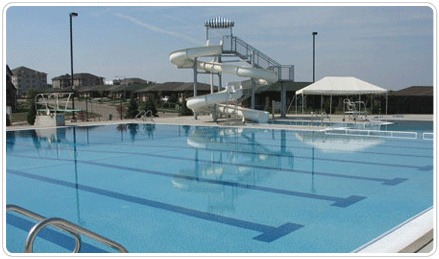 You can feel safe that your pool is constantly monitored and safe for your children. 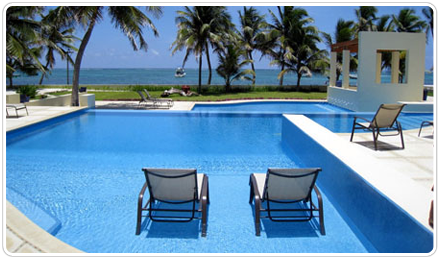 Whether you are away on vacation or just too busy you can rest assured that your pool is maintained in top condition. The last thing you want to hear from your guests is "my eyes are burning" and "I can smell the chlorine" when they come out of your swimming pool, or horror of horrors "the swimming pool water is cloudy!" 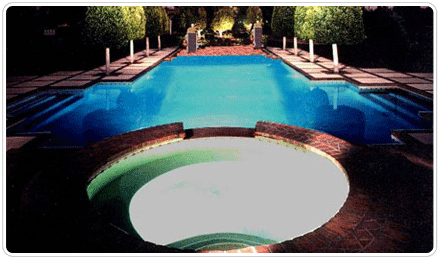 Sunline Pool & Spas are affordable and fast - Pools made beautiful, clean and safe! 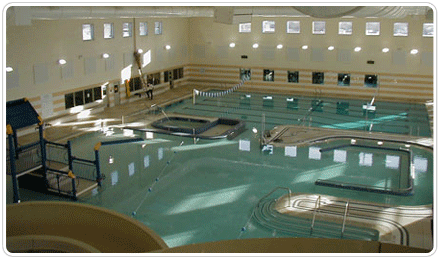 Servicing both commercial and residential swimming pools in Orange County including San Juan Capistrano, San Clemente, Laguna Beach, Dana Point, Aliso Viejo, Coto de Caza, Corona del Mar, Newport Beach, Mission Viejo, Irvine and Anaheim.